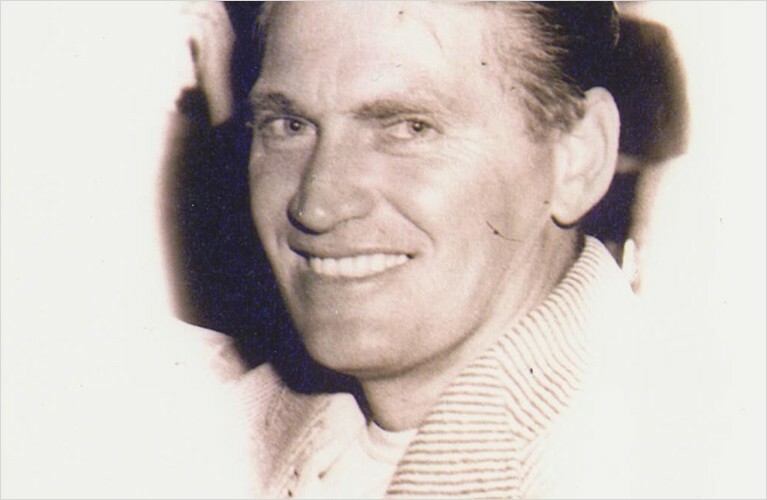 Chas Roberts started as a two-man (well, a one-man, one-woman) operation. 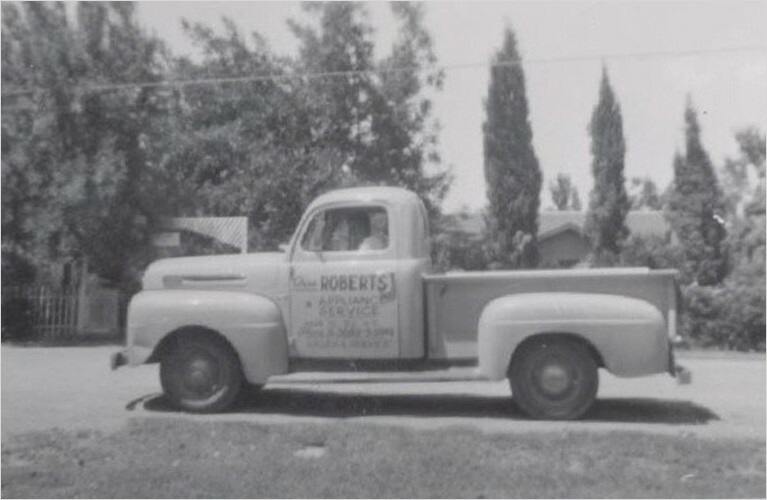 Chas and Alice Roberts opened their doors in August of 1942. 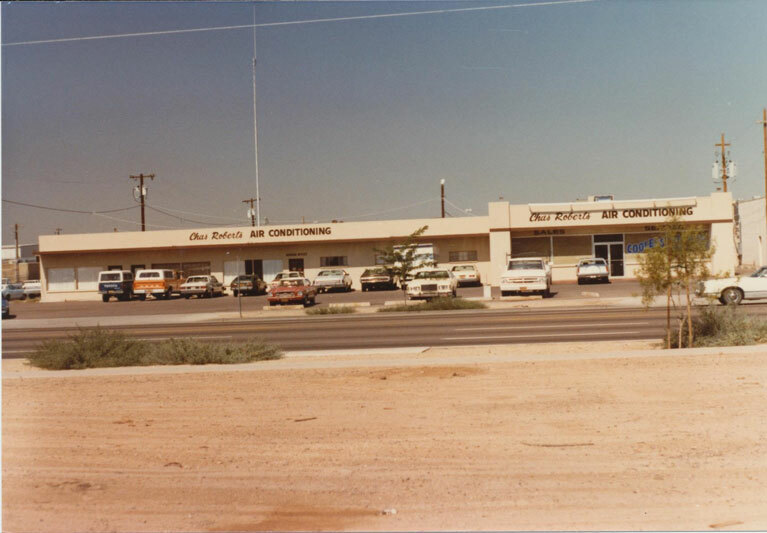 While remaining a family-owned and operated business since day one, we’ve grown to become the largest HVAC provider in Arizona. 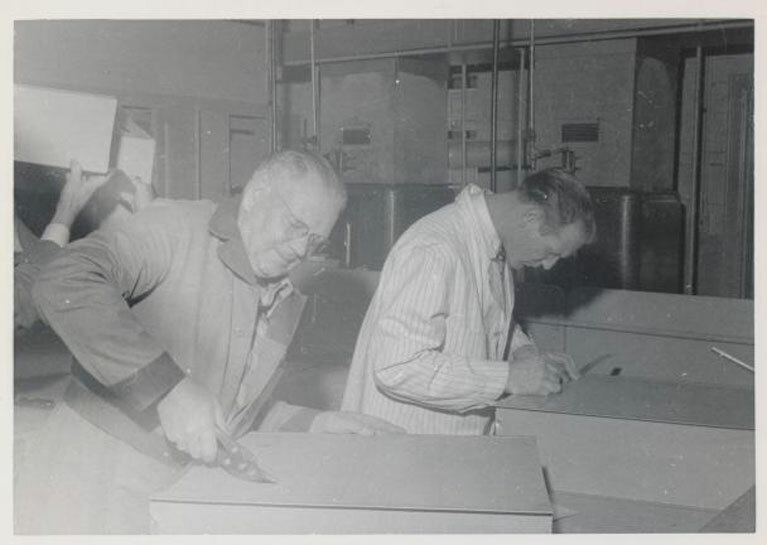 We invite you to take a look at our history to see how we got to where we are today. 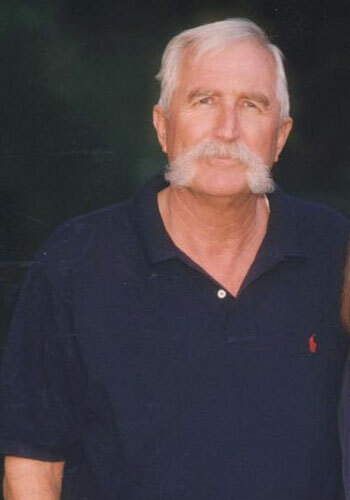 The Chas Roberts family mourns the loss of our highly respected Plans Manager, Bob Jones. 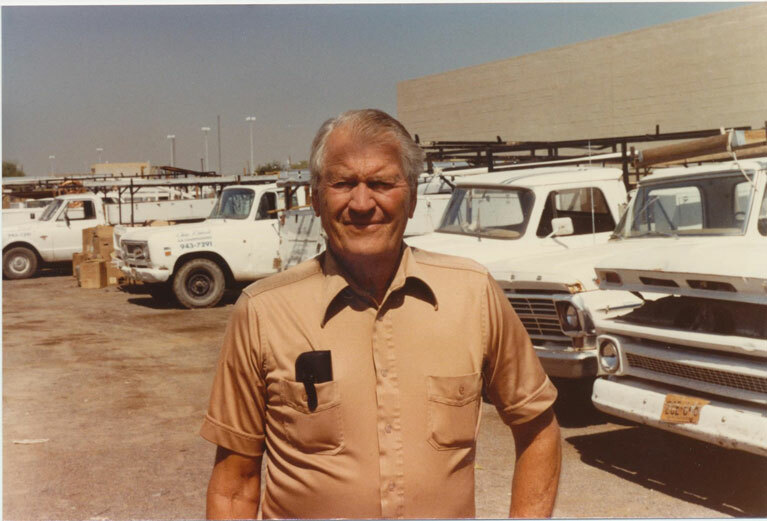 A dedicated employee of over 35 years, Bob loved coming to work every day and always managed to bring a smile to anyone he encountered. 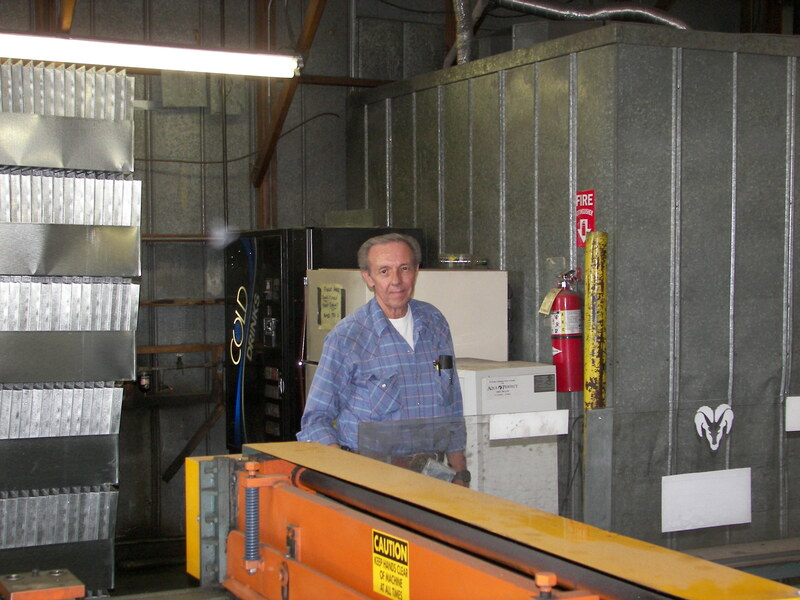 Bob had a great wealth of HVAC knowledge, was deeply loved and will be greatly missed. 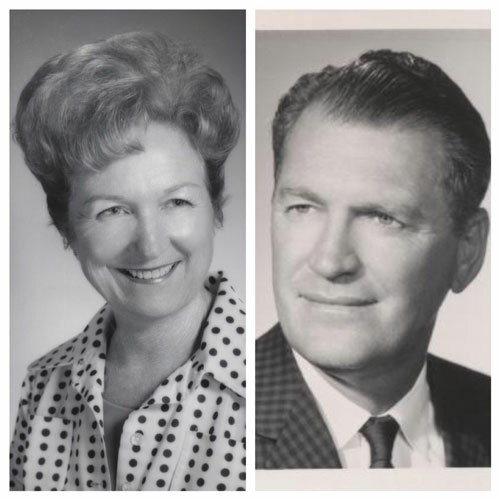 RIP Robert E. Jones, Sr.
Congratulations to our 5th Annual A/C giveaway winners, the Toruga and Whyman families! 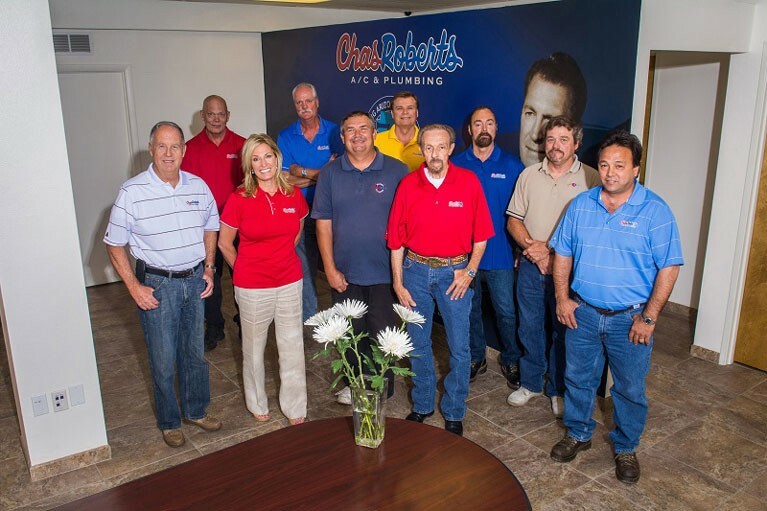 We recognize our employees’ 30-year milestone at Chas Roberts. Roberta Roberts is awarded as Arizona’s CEO of the Year. 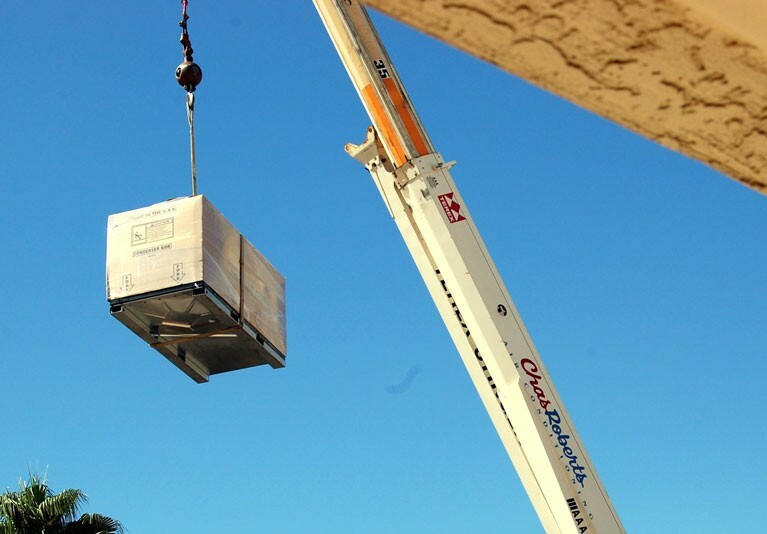 Chas Roberts officially installs 1,000,000 A/C units throughout Arizona. 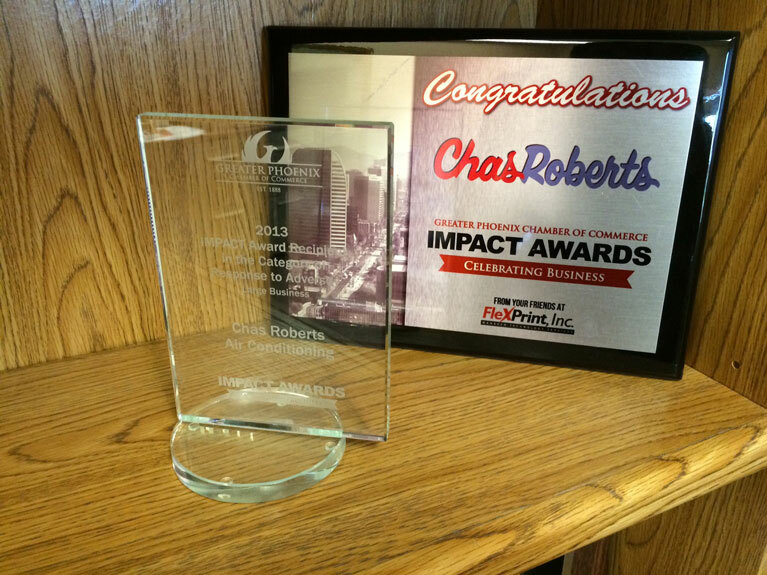 Chas Roberts wins the Impact Award for the positive influence we’ve made on the Greater Phoenix business community. 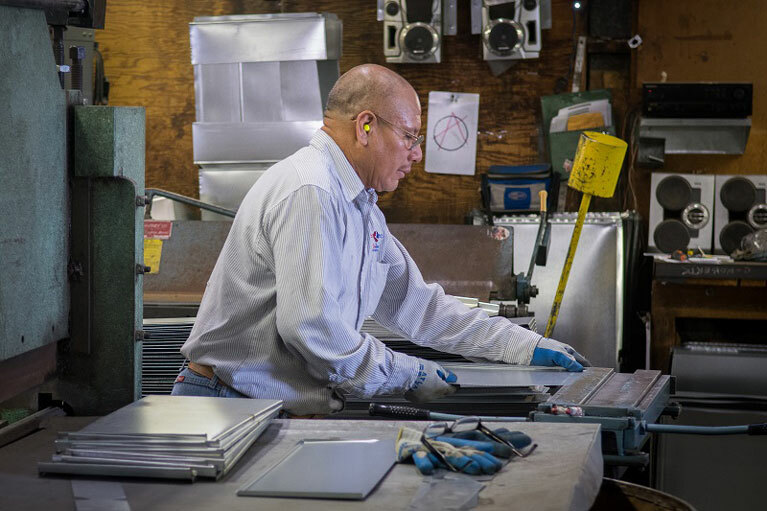 The Chas Sheet Metal Shop began selling to the community. 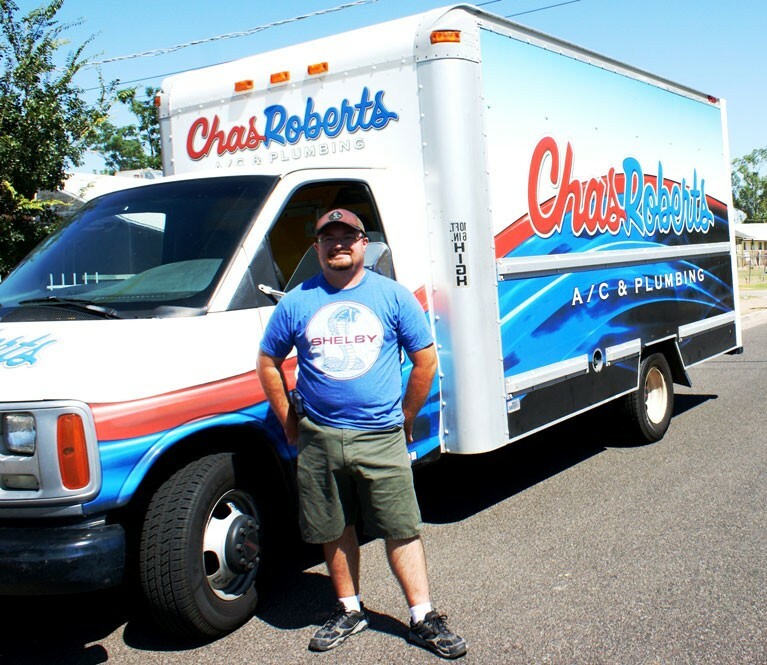 Chas Roberts expands into plumbing, and is now specialized in both fields. 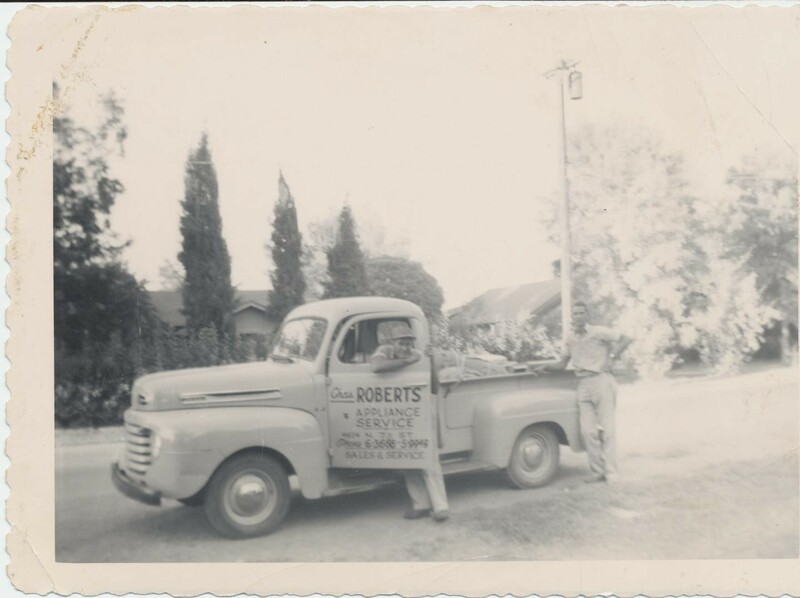 Don Roberts and Roberta Roberts (son and daughter of Chuck Roberts) become the owners of Chas Roberts. 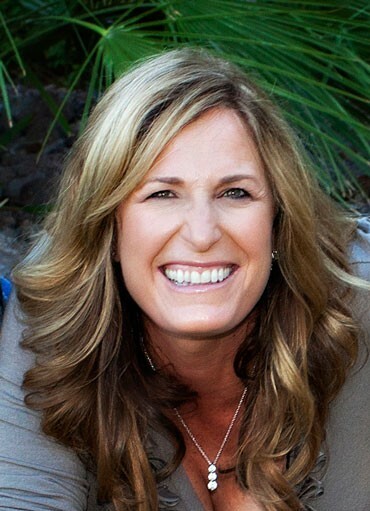 Roberta Roberts takes over as the President of Chas Roberts to carry on the legacy of her grandfather Chas, and father Chuck. 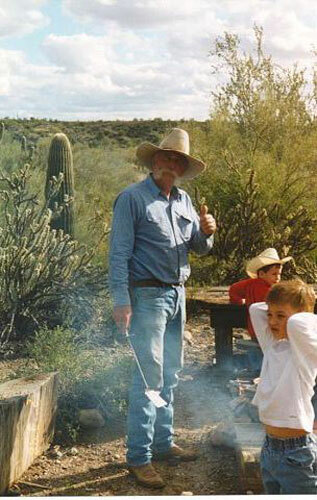 Chuck and his family enjoy the weekend in Arizona. 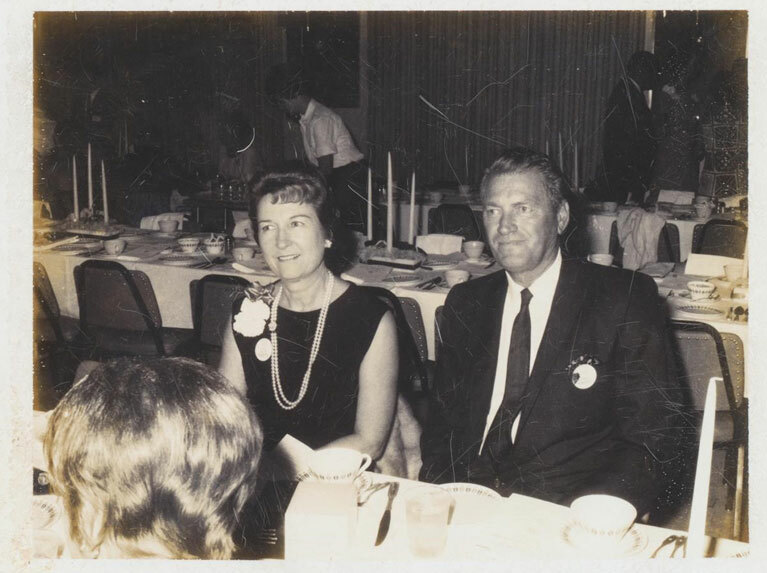 Sissie with her father Chuck Roberts, her mentor. 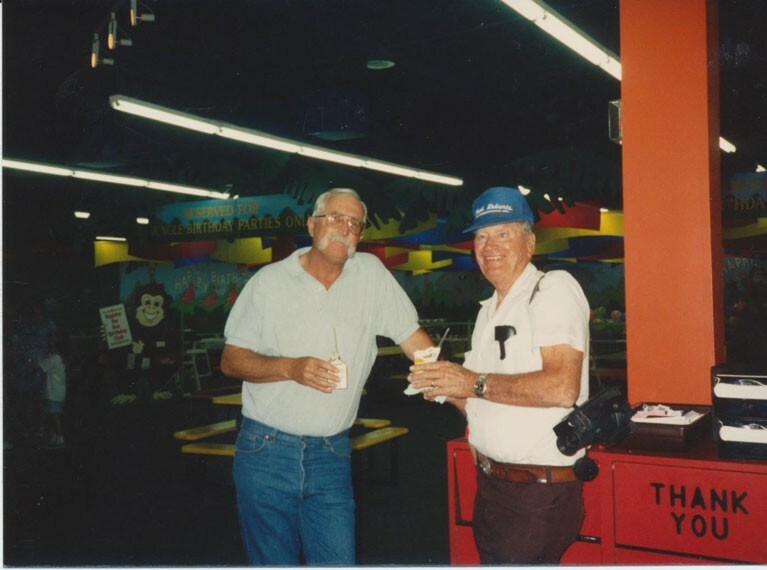 Founder Chas Roberts and son Chuck Roberts at a birthday party for one of their grandchildren. Chas Roberts at his cabin. 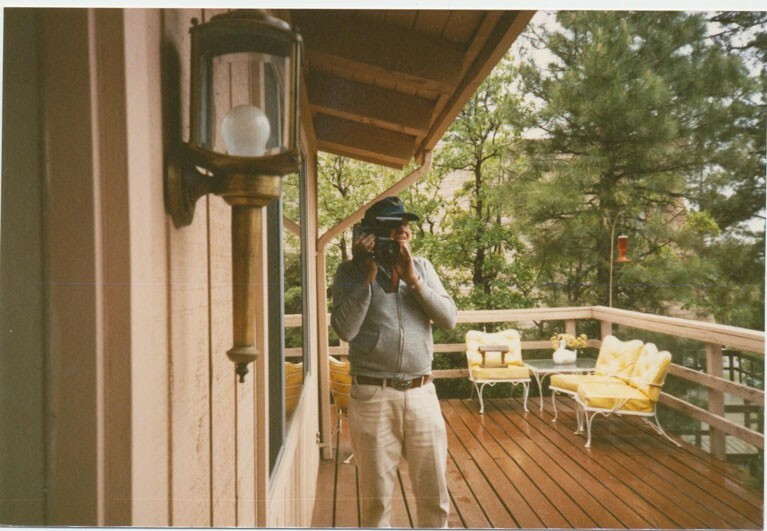 Chas loved videotaping family events and is often found in pictures holding his camera. 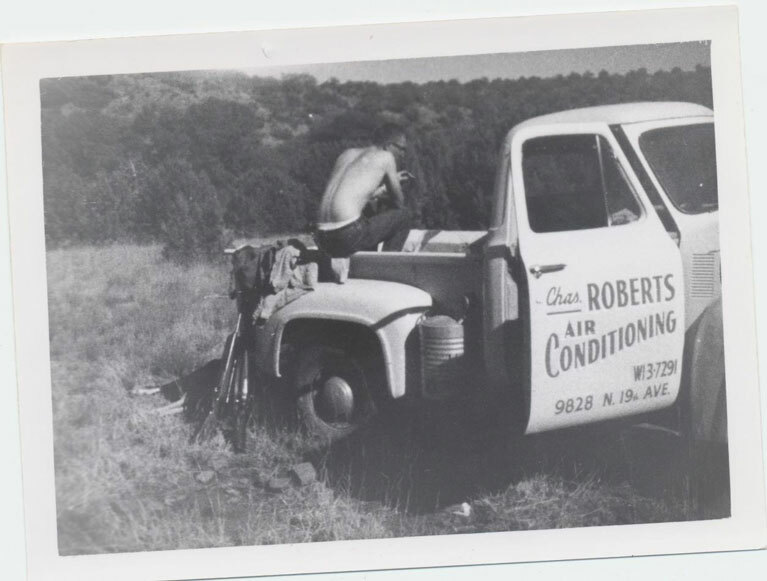 Chuck Roberts camping out of the back of his Chas Roberts truck. Chas Roberts smiling for the camera outside of the Chas Roberts facility. 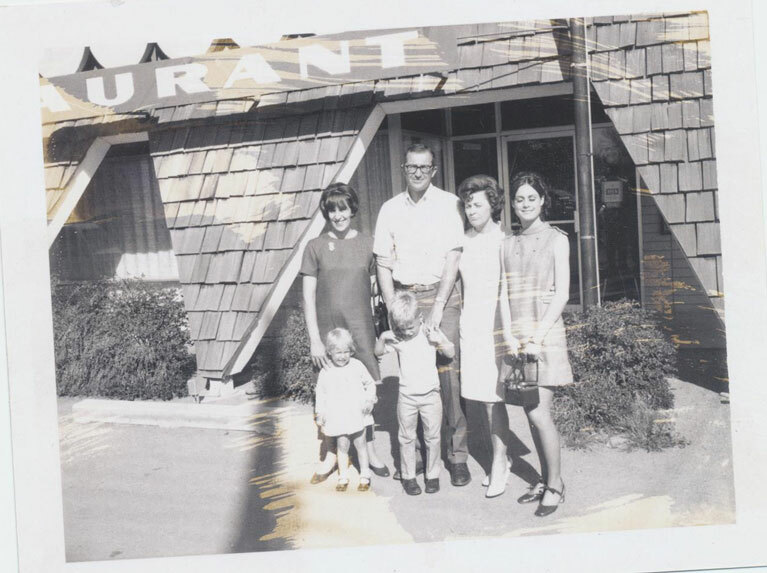 Chuck Roberts with his wife Xenia, and their two kids Don and Roberta. 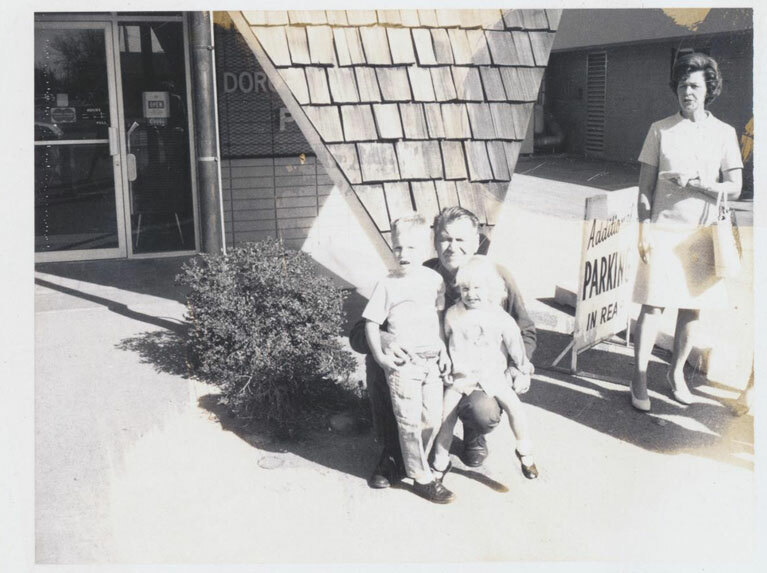 Chas Roberts with his grandchildren Don and Roberta Roberts. Chuck Roberts takes over his father’s company as Owner and CEO. Chas and Alice at a Ninety-Nines Inc., International Organization of Women Pilots event. Alice Roberts was a competitive pilot that flew cross-country on multiple occasions. She also became President of Ninety-Nines Inc. Working in the Chas Sheet Metal Shop. Chas Roberts moves to a new location on 19th Ave. This building is still used as the main office today. Chas and Alice Roberts found Chas Roberts. Chas Roberts retires from the military as an aircraft mechanic in July 1939. 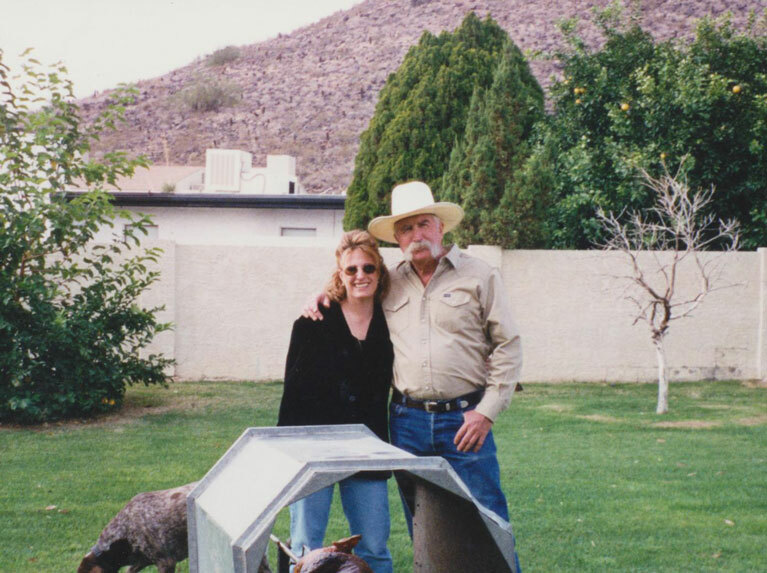 Chas and Alice Roberts start Chas Roberts Appliance & Services. Son of Chas Roberts, Chas “Chuck” Roberts is born on September 26th, 1937. Chas and Alice Roberts get married on October 15th, 1936. Chas Roberts is born on March 25th, 1916.